Document, monetize and deliver custom APIs to your unique developer community. Mission Control is the most powerful API hosting and management platform that can be deployed on your infrastructure or managed in our secure private cloud. Your customers depend on your APIs. Mission Control is a fully managed enterprise grade API access layer with rate-limiting and custom recurring billing settings. 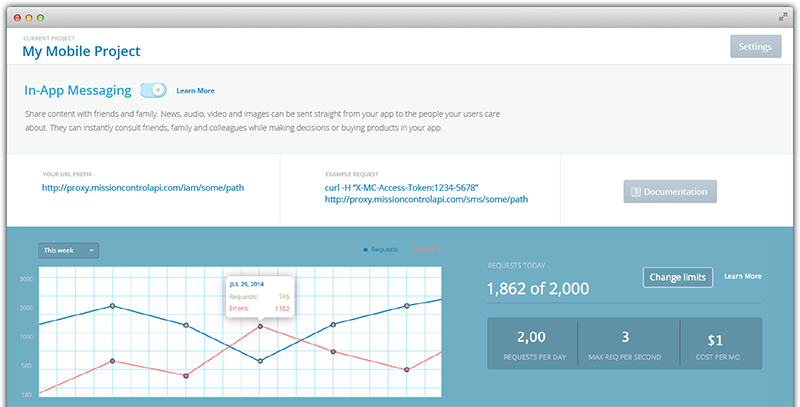 Now a single employee can manage 1,000 of API users. 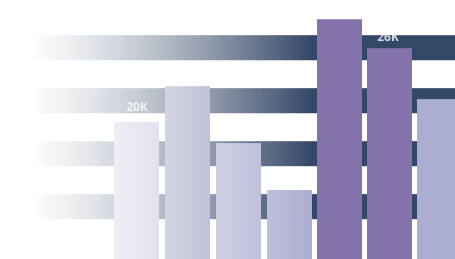 How many requests can a user make per day? Per month? Per API service? Per application? Mission Control provides a simple management console to rate limit, partition and manage your API usage at a granular level. 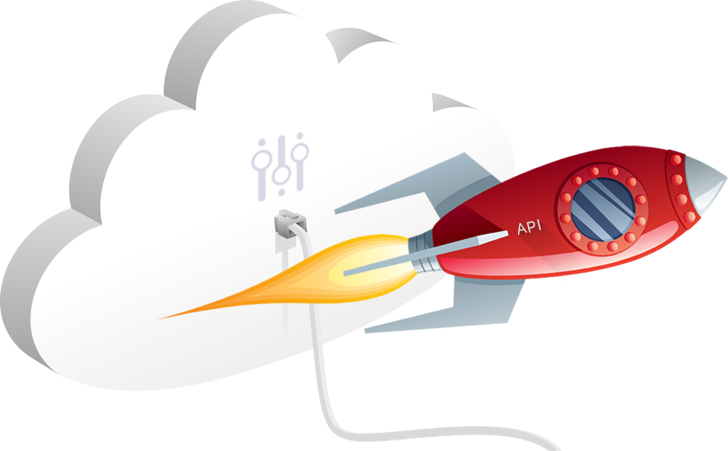 Mission Control provides a robust billing suite for your API portfolio. Calculate feeds based on your unique business rules. We handle all monthly charges and overage fees. Copyright © 2016 - 2018 Theorem Inc.